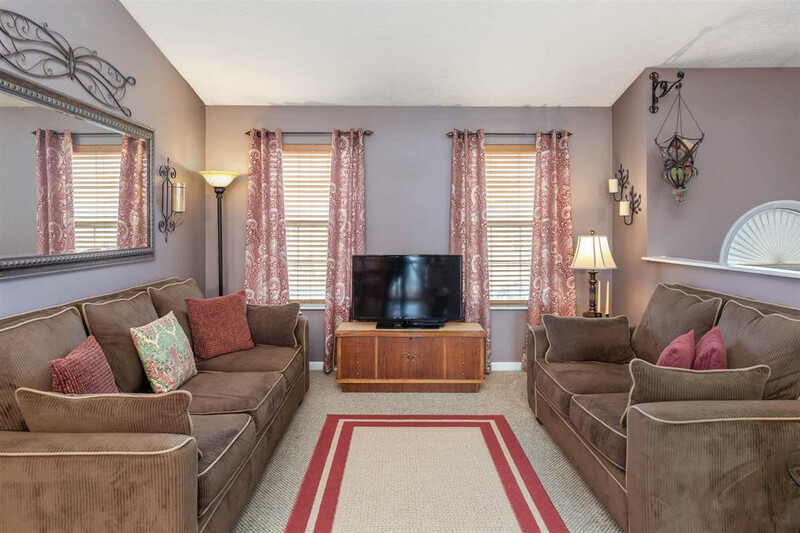 OPEN HOUSE Sunday 3/31 1:00-2:30PM! 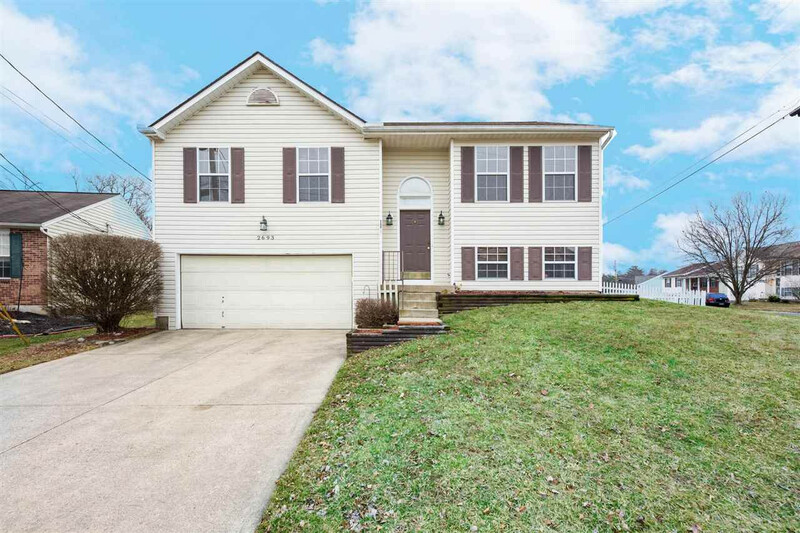 Welcome to this beautiful and well maintained 3 bed, 2.5 bath house in rural Covington with a 2 car garage and a bonus room in the garage on a cul-de-sac! 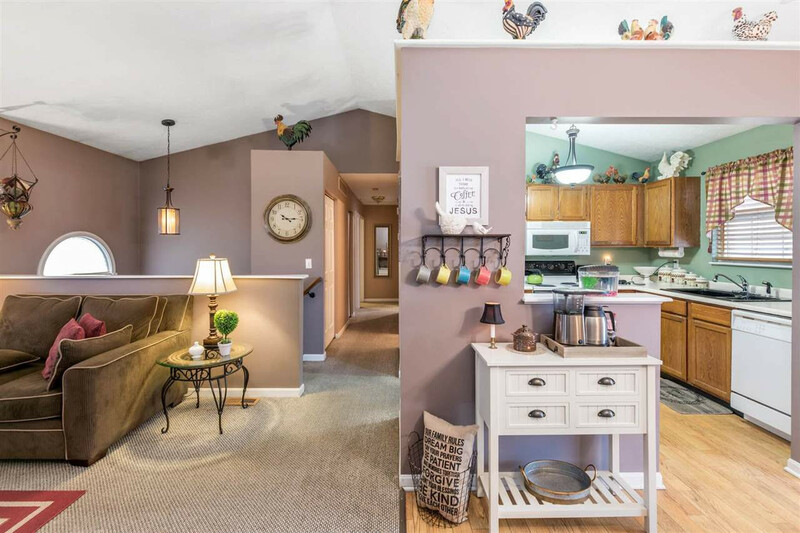 Entertain on the covered back deck overlooking a spacious fenced in yard with raised planter, sitting at the dining room table with an open kitchen and vaulted ceilings or downstairs by the wood burning fireplace. Enjoy the street while being only minutes to major interstates. Sellers are welcoming you with a one year HSA Home Warranty.